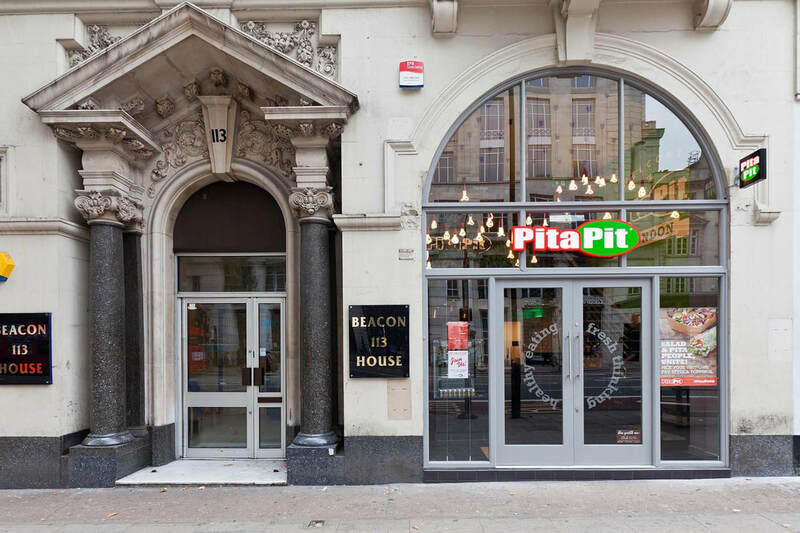 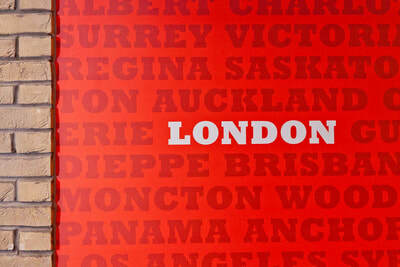 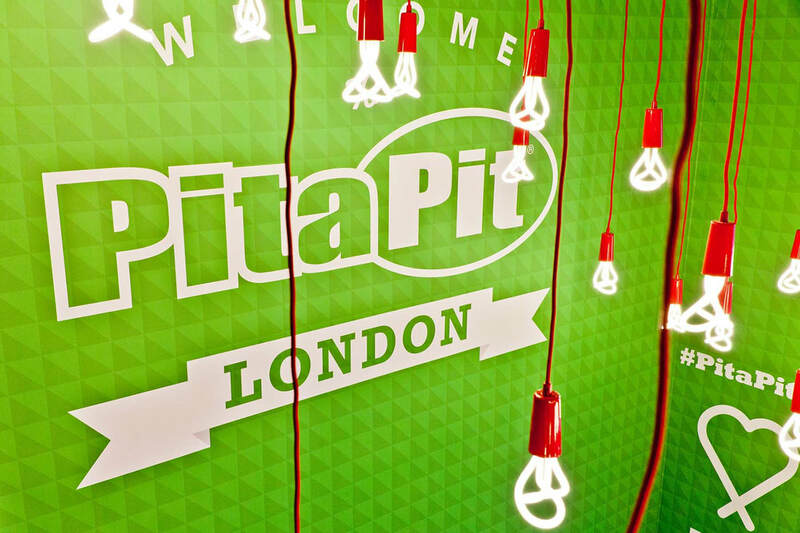 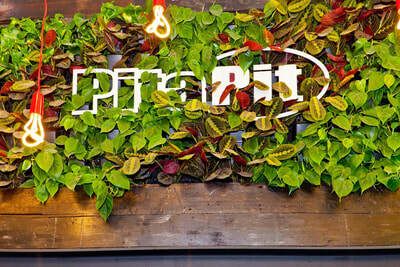 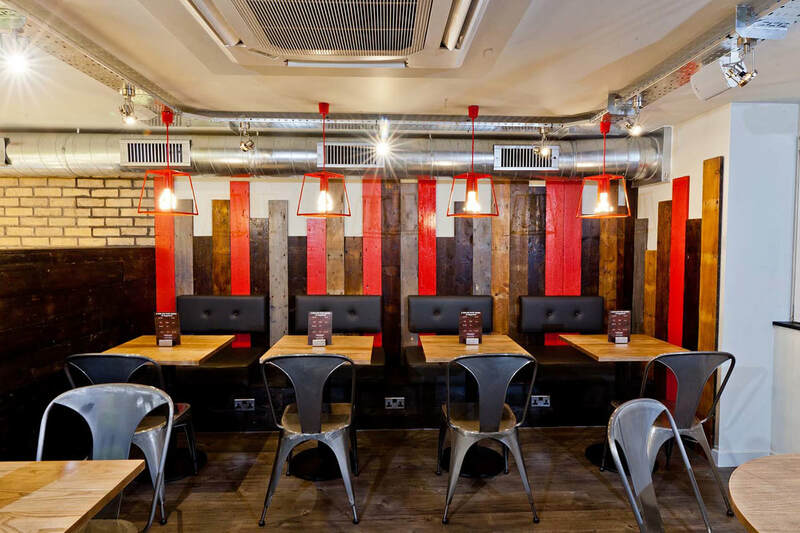 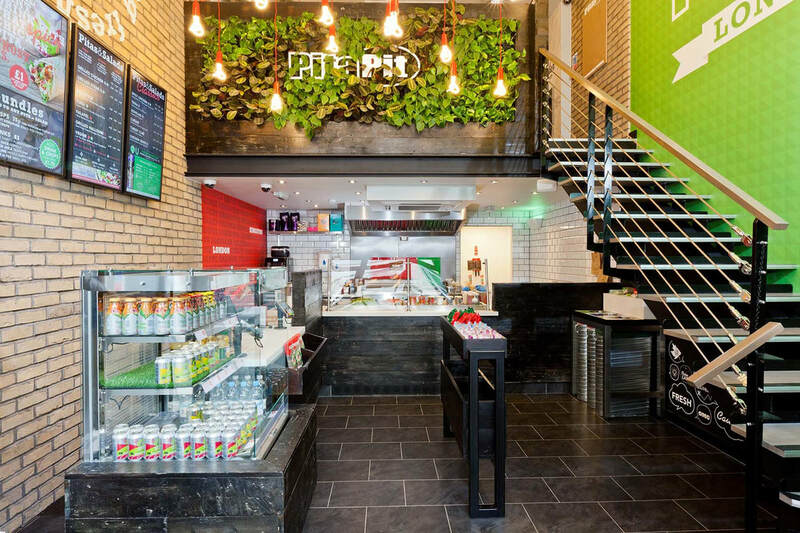 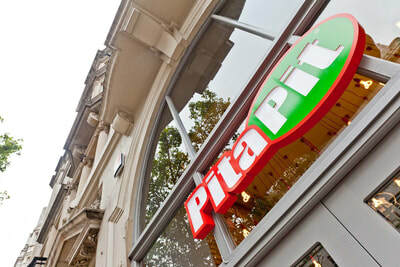 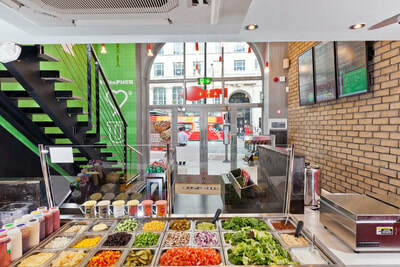 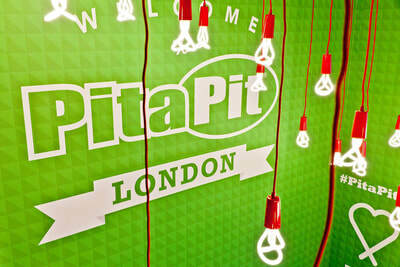 We were appointed by international chain, Pita Pit, to re-design their stores for the UK market. 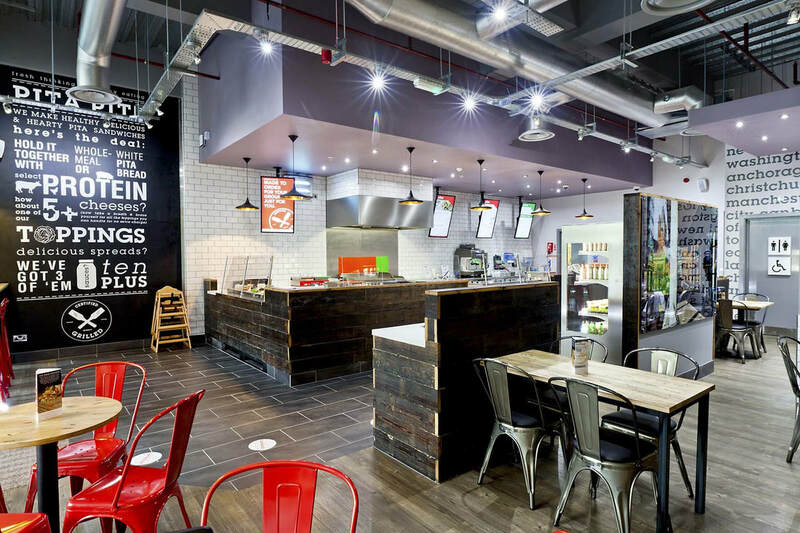 We have since gone on to work on their stores in Saudi, Dubai and Singapore, with a continuing programme to developing their shops globally. 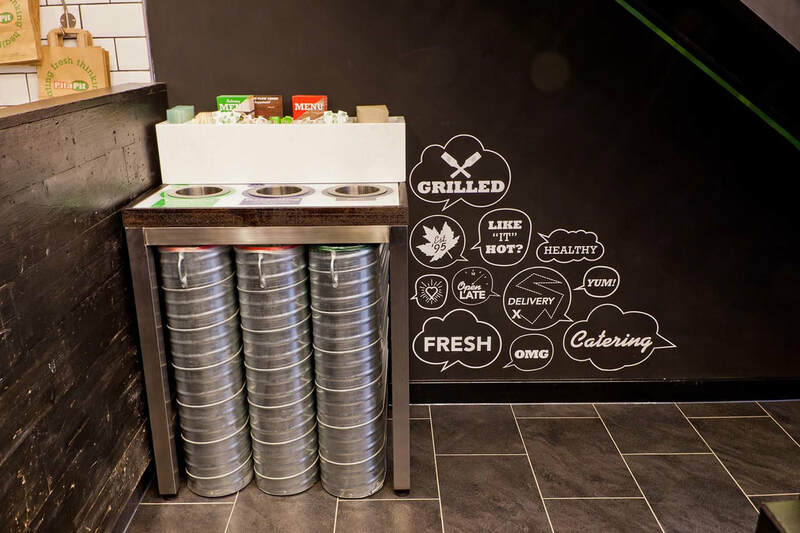 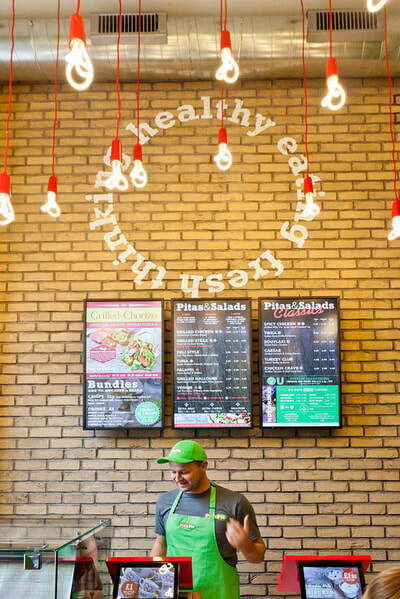 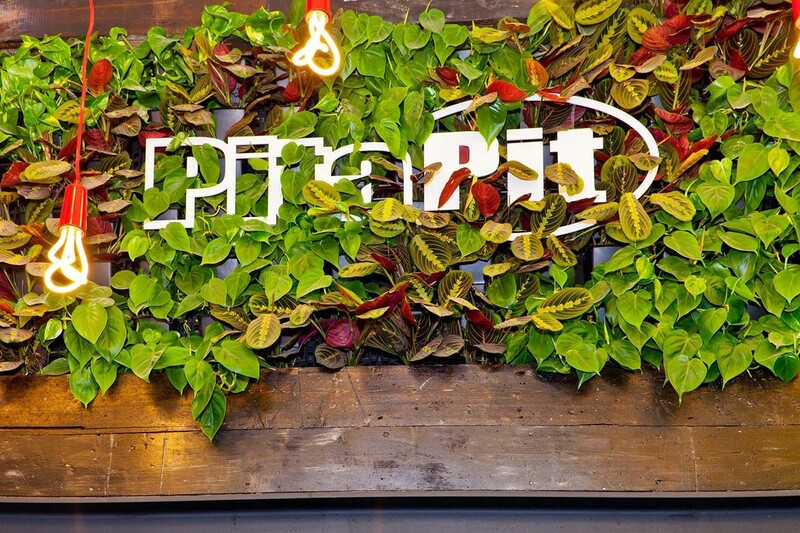 Pita Pit is a new kind of quick service restaurant, determined to raise the bar on the fast service menu with quality, taste, fun and respect for the customer. 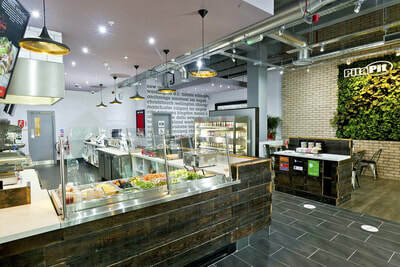 They also do their best for the planet from every aspect, with Vegware packaging through to careful sourcing of product. 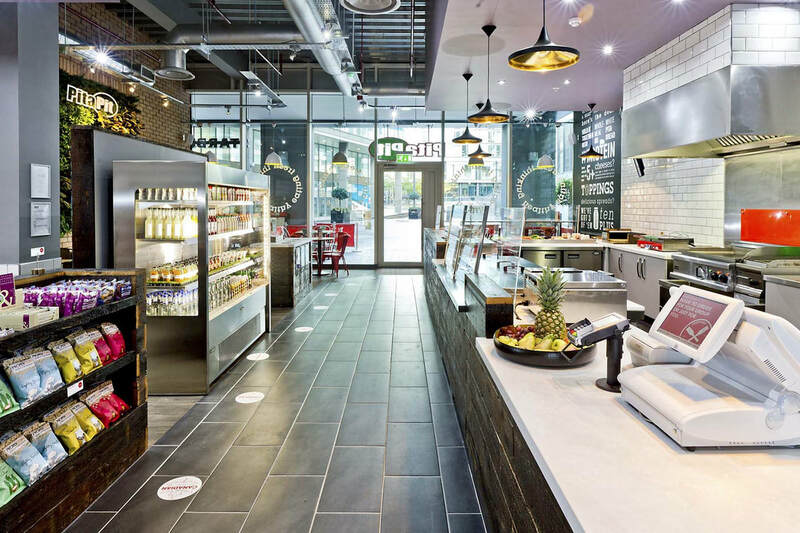 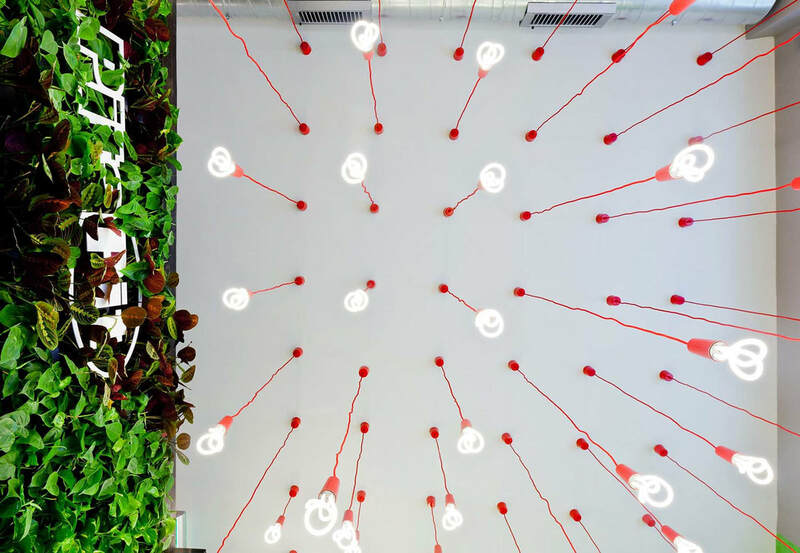 We have therefore taken this concept through to the finished store designs with big fundamentals such as the counter which is made from reclaimed floorboards, the giant touch me living walls that dominate the seating areas, and quirky fun elements such as moss toilets signs. We also act as planning consultant for this brand, dealing with all matters from simple advertisement applications through to change of use applications, and have developed important precedents with permitted development rights to allowing them to trade under the A1 use class and hence facilitating their rapid expansion.